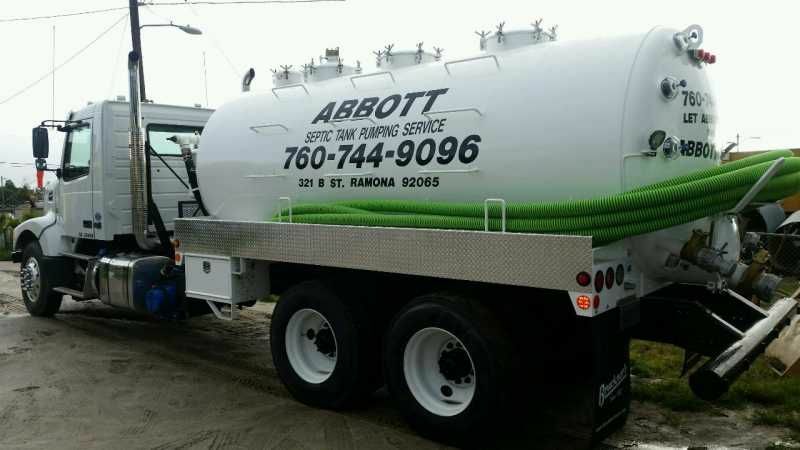 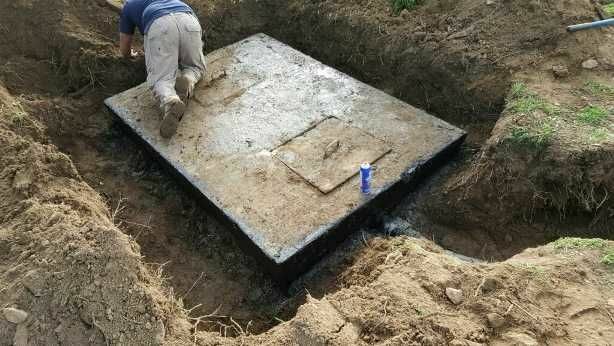 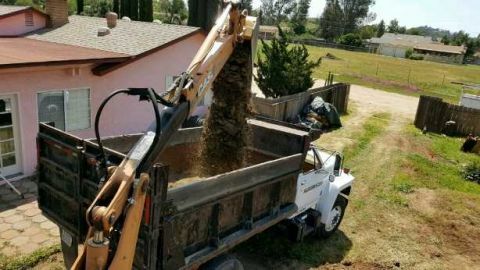 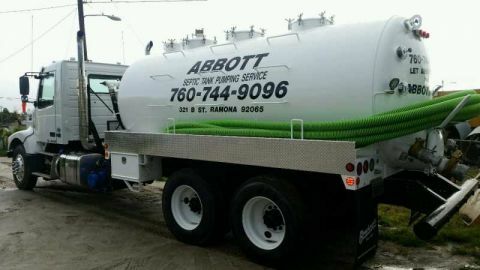 Abbott Septic Service provides exceptional, competitively-priced septic tank pumping, cleaning, repair, installation, and locating throughout San Diego County. 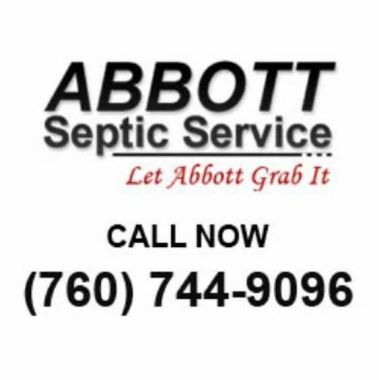 We are one of the oldest septic tank companies in the area, serving thousands of satisfied customers since 1948. 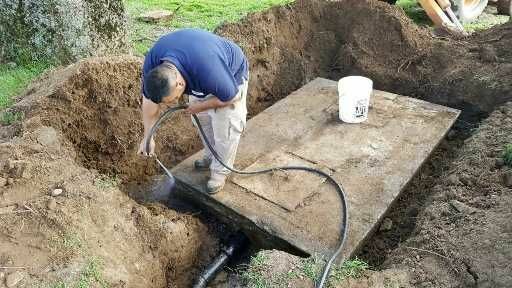 We’ve earned a stellar reputation for honesty, integrity, personalized service, and excellent workmanship. As a fully licensed and insured Class A general engineering contractor, our experienced technicians are qualified to perform a full range of septic system work. 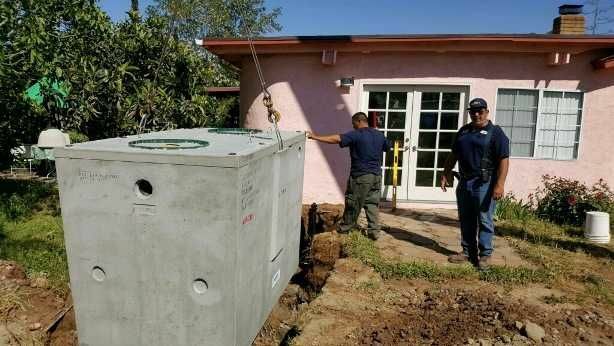 ESTA CASA TIENE 4, RECAMARAS 3, BAñOS DE DOS PISOS TIENE SWIMMING POOL AND JACUZZI BUENAS CONDICIONES, BONITA AREA, LLAME PARA MAS INFORMACION .